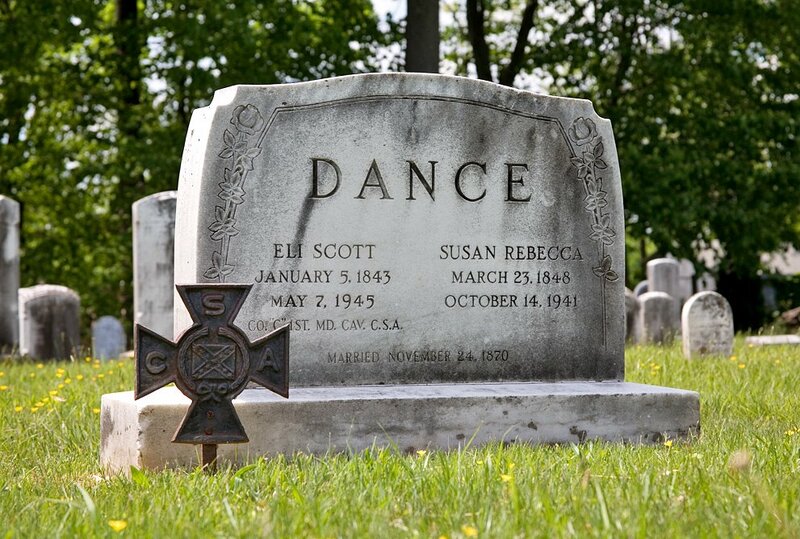 Eli Scott Dance was Maryland's oldest lived Civil War veteran when he died in May of 1945. 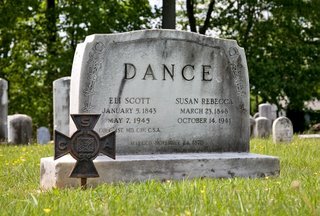 He was in Company C of the First MD Cavalry, CSA. Late in the war he was captured and sent to Point Lookout Prison Camp in Southern Maryland. His grandson Shearman told me the following story: "One day my grandfather said to me that this day marked the anniversary of the happiest day of his life. I asked him if it was his wedding anniversary and he gave me a disgusted look and said no, it was the anniversary of the day he was released from Point Lookout." Nevertheless, he was happily married for 70 years. Dance lived on Dance Mill Road in the Dulaney Valley where his family operated a saw mill. Later he served as bailiff for the Baltimore County Orphans Court under Judge Zimmerman, who was also a Confederate veteran. He retired from the court at the age of 100 and a day. He was supposed to retire a day earlier, but the clerks were confounded by the fact that he couldn't produce a birth certificate! These gentlemen are truly a part of Maryland's forgotten history. 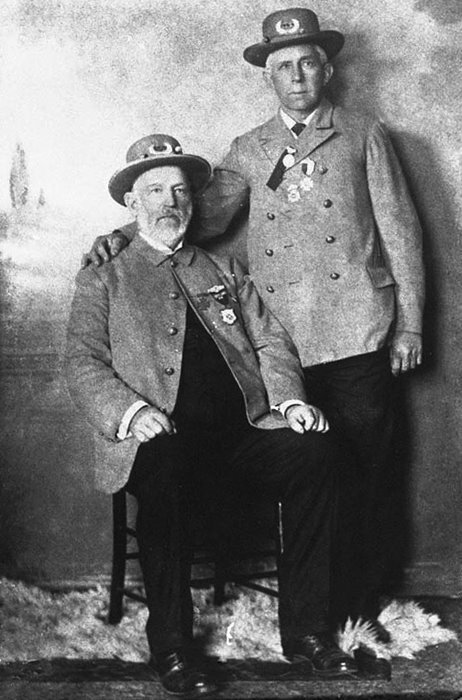 Thousands of Maryland citizens joined the Confederate military forces. Where are their stories? Their stories, like those of many others from this region, are safely stored in my head. Stay tuned to see what leaks out of there. Back when I first heard about Eli, I tracked down Sherman Dance and spent a few hours with him talking about Eli, and then we spent a few more hours talking about the MA&PA Railroad. I've long appreciated his generosity and knowledge.